We?re also about more than just protection. 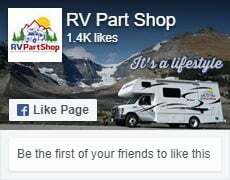 We know that covering your vehicles and equipment is really about your lifestyle; about your time spent outdoors hunting, camping, grilling or whatever it is you do. We want to help you make that time as amazing as possible. We are passionate about the outdoors like you are and think through the features that will make our accessories the most useful, convenient and practical. 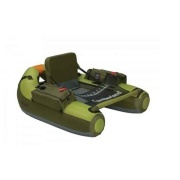 We added zippered fuel tank access to watercraft covers so you could refuel without taking the cover off. We added dark material to the bottom of our patio furniture covers to better hide those inevitable stains. We used parachute material on our RV covers to make them lighter and easier to store. And that?s just the tip of the iceberg.